Moving? No need to drive to pick up expensive cardboard moving boxes. 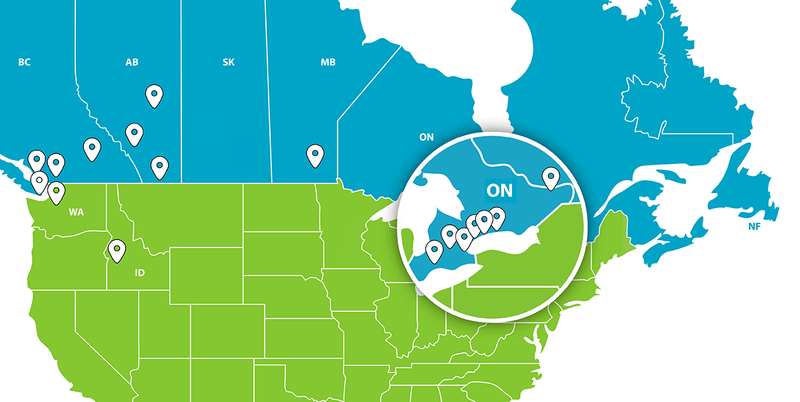 Frogboxes are dropped off where you want them by our friendly team. 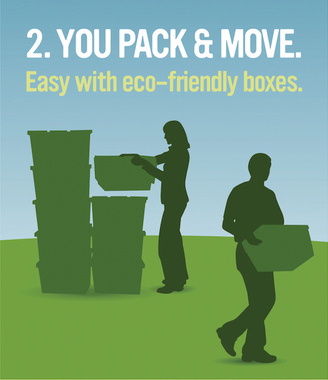 Our eco-friendly plastic moving boxes make packing quicker and easier. No more building and taping cardboard moving boxes. Frogboxes are roomy and don’t collapse. Frogboxes are much easier to handle than cardboard. They stack perfectly, protect your valuables, and are water-resistant and have ergonomic handles. Frogbox also offers dollies to make your move even easier. Moving is rated as one of life’s most stressful events. Frogbox was created to fill a need for a convenient, cost effective and environmentally friendly alternative to using cardboard boxes for moving. Cardboard boxes are not an ideal solution for moving your home or business. They add unneeded hassle and expense to your move. 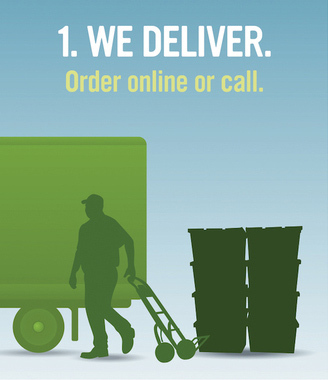 Our purpose is to make your move as easy and affordable as possible while minimizing the impact on the environment. 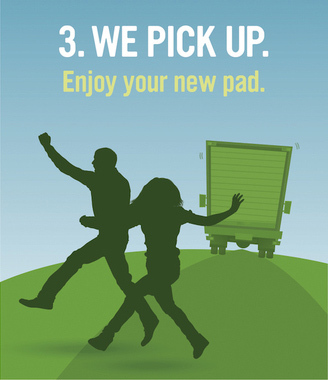 We provide eco-friendly reusable moving boxes and other moving supplies. Cardboard and paper waste make up an estimated 18% to 26% of landfill material. When you combine this with the negative impact of logging to produce the cardboard in the first place, the environmental impact of cardboard is significant. 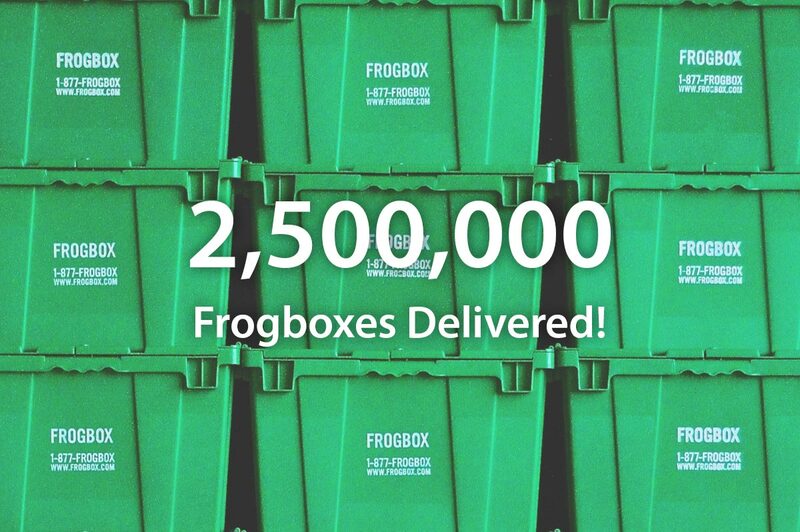 Doing something good for the environment doesn’t have to cost more or make things more difficult—Frogbox makes moving Easier on the Earth and Easier on your Wallet.